On the way, I was woken up by a phone call from my brother. or raised by the daily life sound of the residents of the upper floor. For that reason I forgot the contents of the first half. I was also angry at the unreasonable treatment. Well, I am going home with my family. The bus came in the opposite lane. However, I can not go home with them because of my work. Tell them that you should come back first. But somehow, I am also on the bus. who is supposed to have broken up later will follow and follow. The opposite lane bus should have departed first. 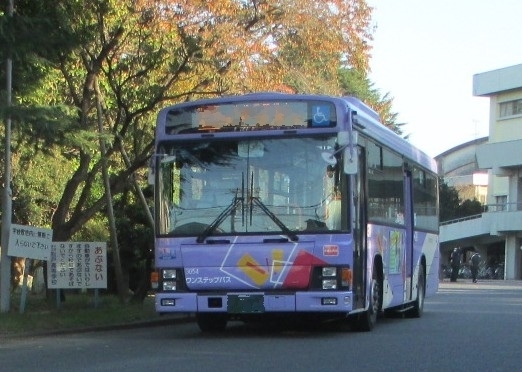 The bus stops and opens the glass window. Well, until when did it close? I get a piece of paper from my mother's catch up. "I want to tell this." I try to read the received paper. But before that a road sign will be visible. the first and second questions.